The retail landscape continues to change, particularly for brands with a brick-and-mortar footprint. We’re living in an on-demand world, your customers’ expectations of retail have changed and what it means to be a consumer is evolving. 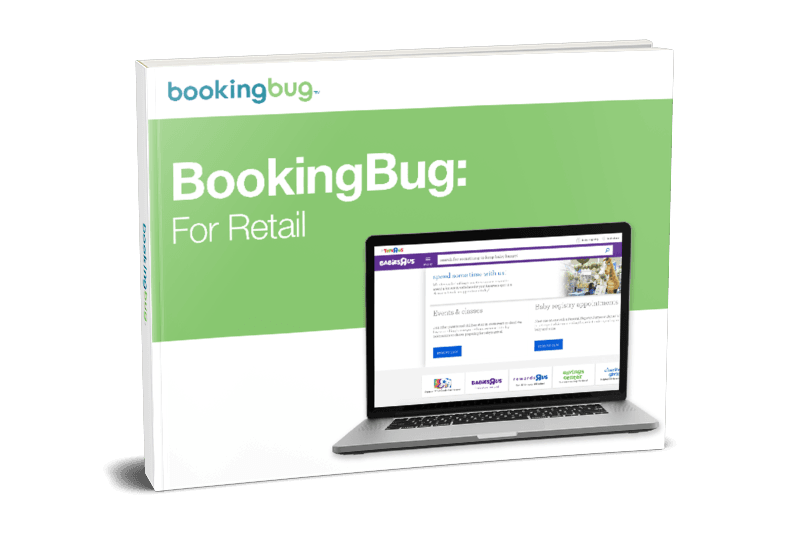 Learn how BookingBug can help retailers offer powerful scheduling experiences that create profitable customer relationships. Increase footfall, conversion rates and spend value. Identify your highest value customers.